The story you want to write about your ancestor’s life is important. You can make that story more relatable if you include some context by writing about the historical events that happened at the time the story was taking place. The historical events help pinpoint the story to a specific place in time. Where were you when …. a significant historical event happened? It is a good question to ask your older relatives. When big, scary, life-changing events occur – people tend to remember where they were when it happened. Your older relatives may have some exciting, heartbreaking, dramatic stories to tell you. Are you writing the life story of an ancestor? There’s a chance you may find an old letter, or a journal, your ancestor wrote about an important historical event that he or she lived through. If not, then you can add context to their story by mentioning that event and adding facts about what happened. One good place to start is with old newspapers that were printed on the day the historical event happened. The Great Depression: The Great Depression started in 1929 and continued through 1939. It was the worst economic downturn in the history of the industrialized world. People who lived through The Great Depression survived starvation, poverty, and bank panics. Many people had to learn how to make things last, to repair things, and to save things “just in case” they might need them later. V-E Day: Victory in Europe Day happened on May 8, 1945. It was the day that the German forces officially surrendered, and it marked the end of World War II. President John F. Kennedy Assassination: President John F. Kennedy was assassinated on November 22, 1963, as he rode in a motorcade through Dealey Plaza in downtown Dallas, Texas. Television news stations cut into scheduled programming to tell viewers about what happened. 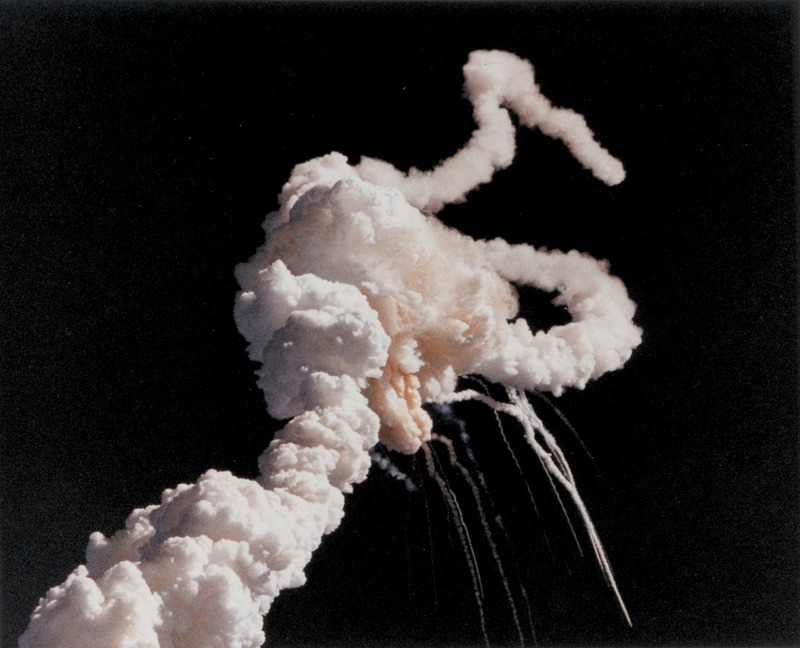 Challenger Explosion: The Space Shuttle Challenger broke up 73 seconds after liftoff on January 28, 1986, killing all of the seven astronauts aboard. One was Christa McAuliffe, a teacher from New Hampshire who had been selected to teach lessons from space to schoolchildren around the country (through NASA’s Teacher in Space Program). The liftoff, and the explosion, was televised. 9/11: On September 11, 2001, 19 militants who were associated with al-Qaeda hijacked four airliners and carried out suicide attacks against targets in the United States. Planes hit the towers of the World Trade Center, another hit the Pentagon, and another plane crashed into a field in Pennsylvania. * V-E Day – Did You Know?